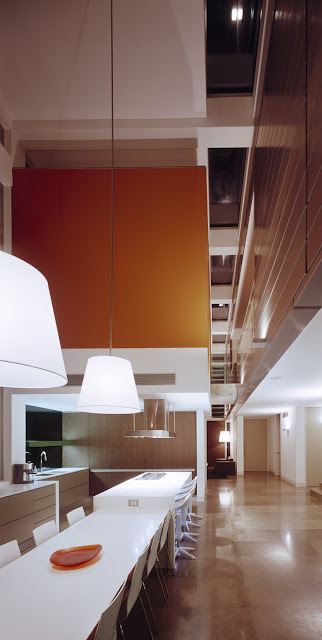 Corian® congratulates Simona Castagna & Darren Genner of Minosa™ on their recent Corian® Design Award win. 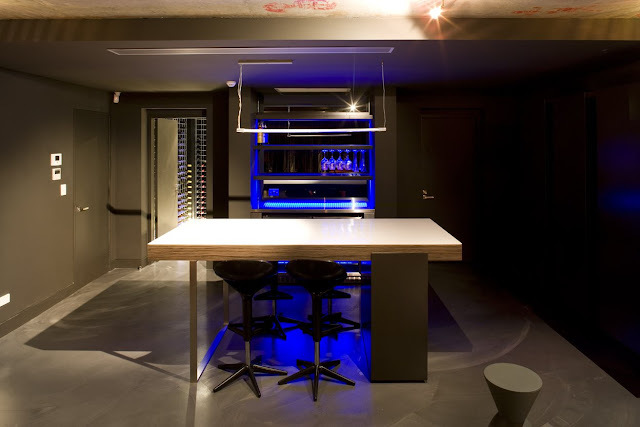 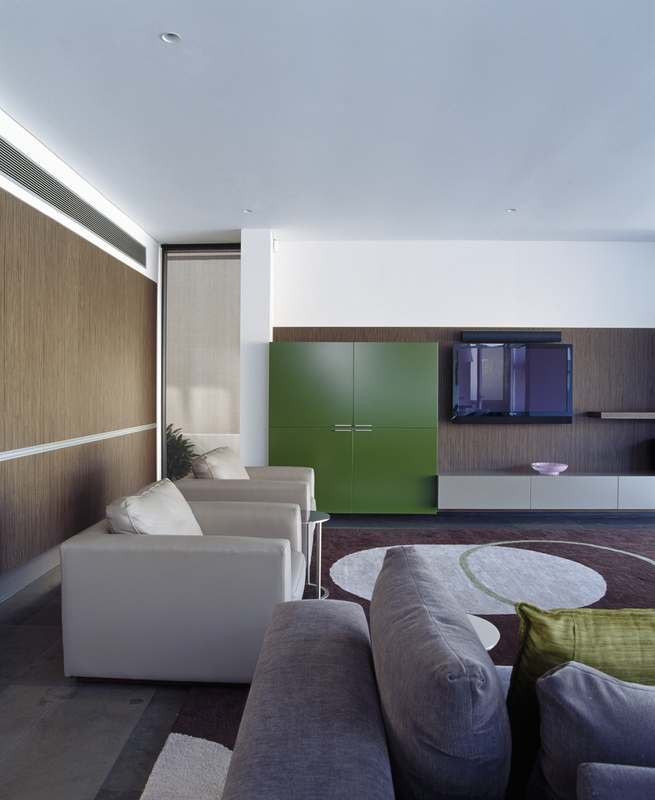 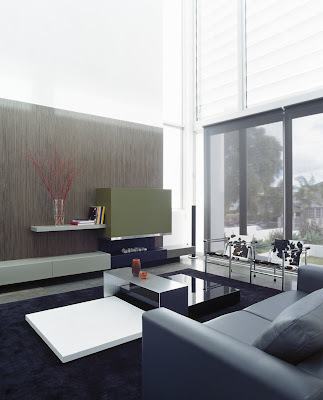 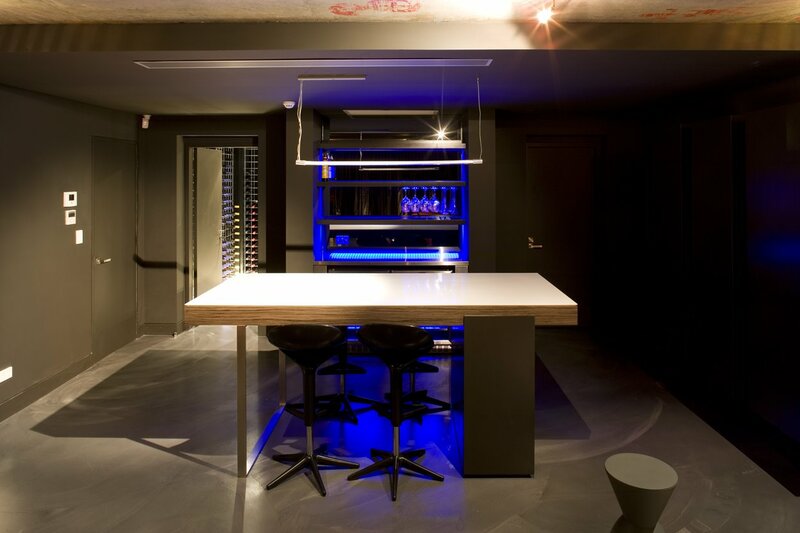 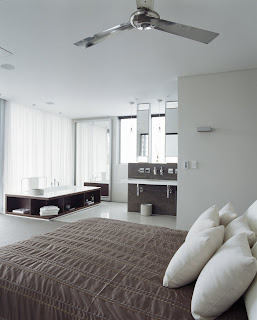 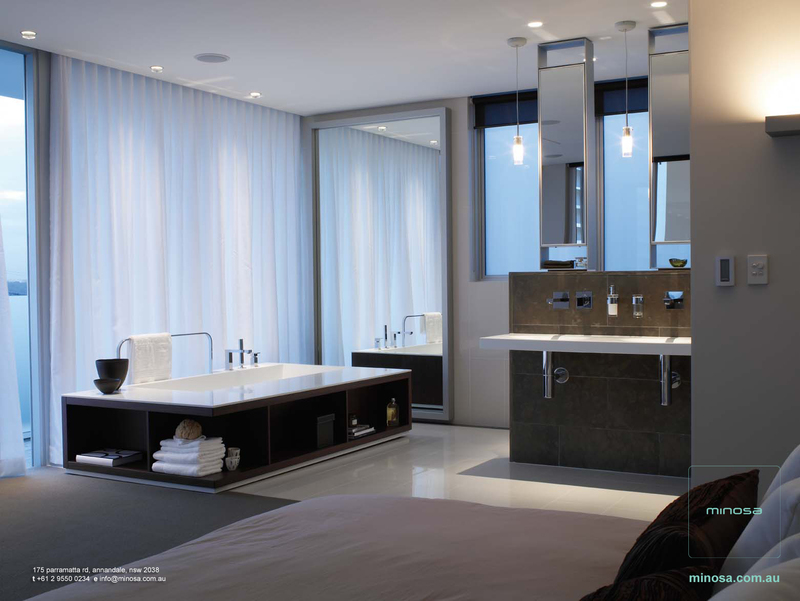 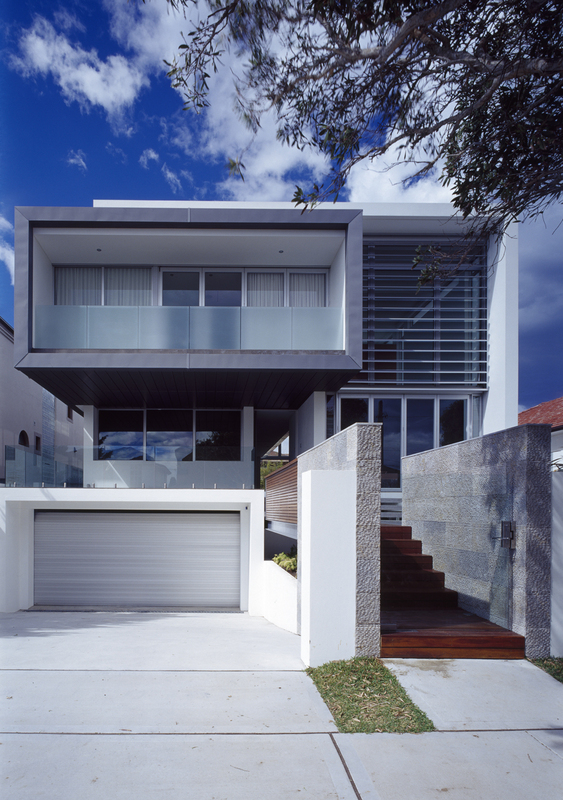 Minosa™ has been recognised for their luxurious work on a Dover Heights residence. 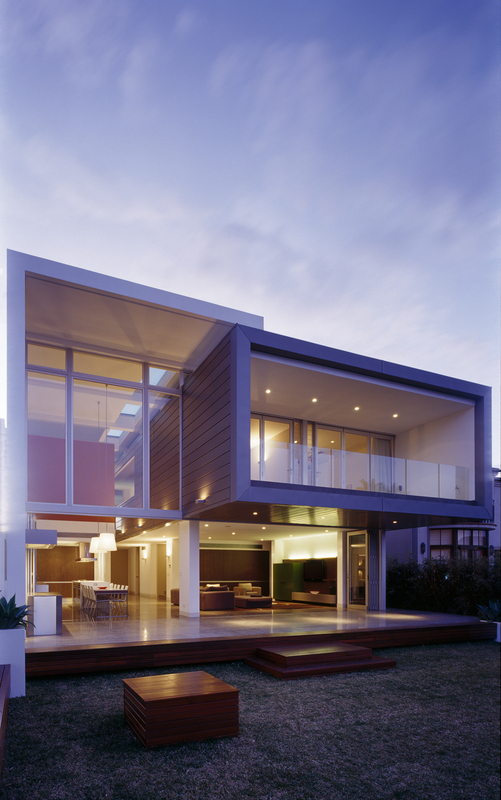 itecture of the building. 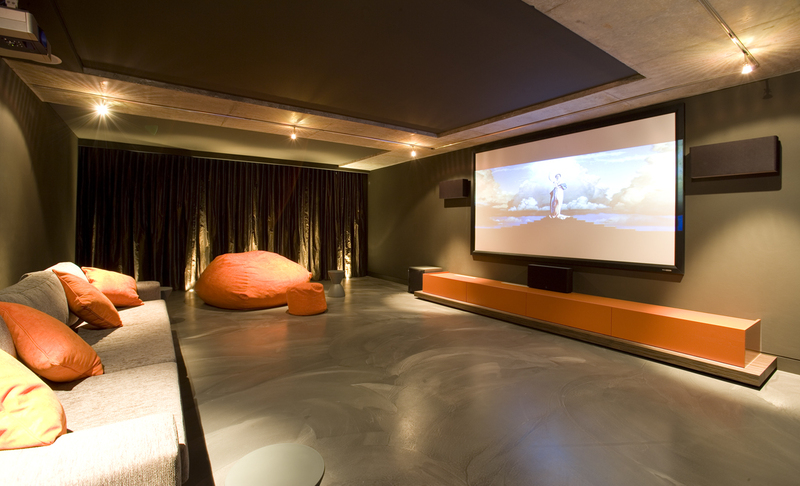 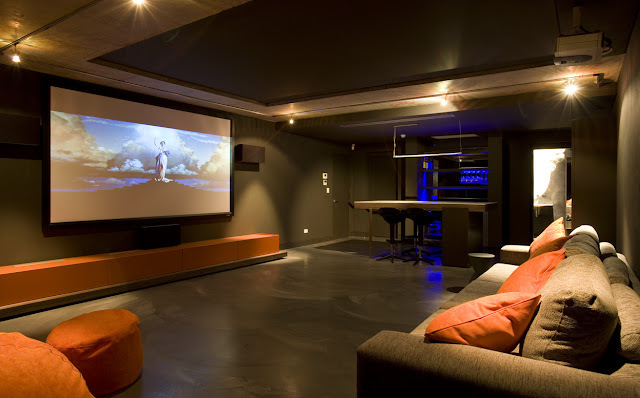 When looking for the right materials to use – Minosa™ used Corian® throughout the kitchen, bathrooms, outdoor area and home theatre. 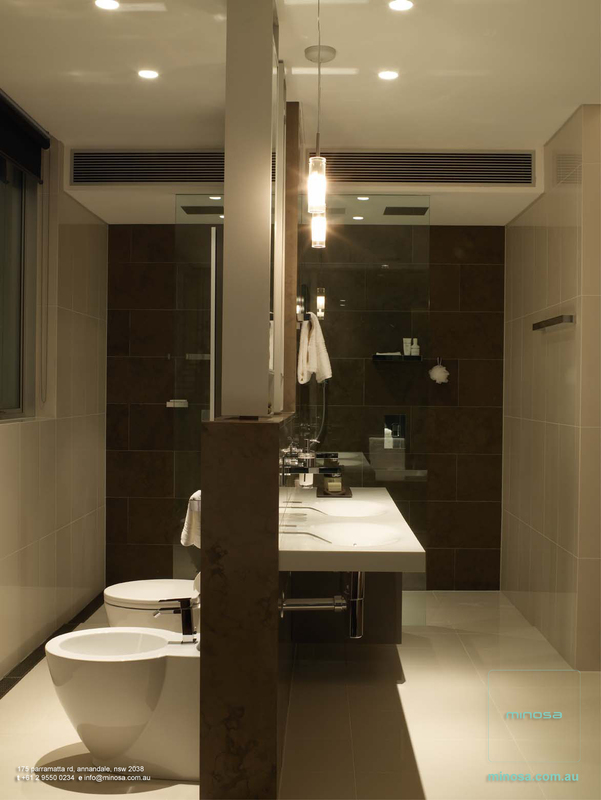 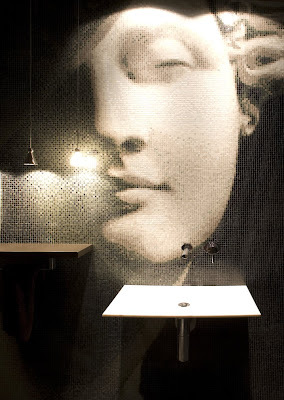 Minosa™ created three dream bathroom spaces, adopting a feeling of endless luxury and warmth. 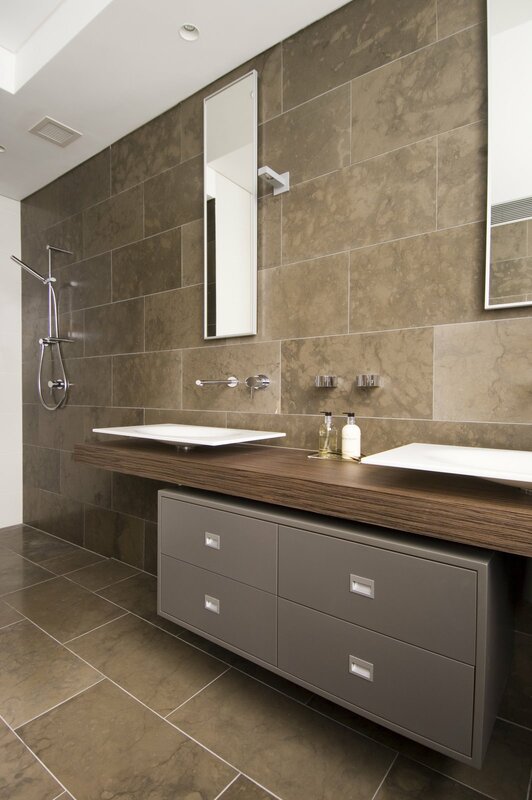 Using products from the Minosa™ Bathroom Collection allowed them to create an environment that is aesthetically and functionally pleasing. 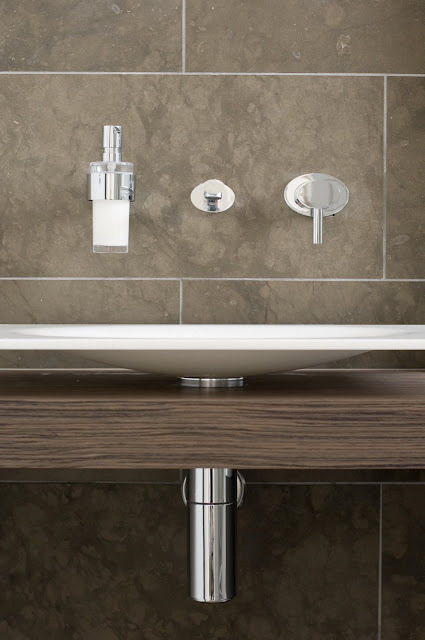 A Double Scoop®, Scoop® and The Puddle® washbasins are all a part of these grand designs all made entirely with Corian® Solid Surfaces. 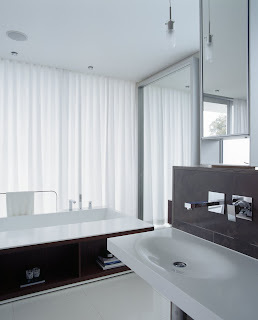 An art-like unique mosaic feature wall also complements and highlights the Scoop washbasin.“The Puddle®, Scoop® & Double Scoop® washbasins where chosen to support the very linear & cantilevering nature of the home”, says Simona.The Status bath is also a highlight feature in one of the bathrooms with it’s Corian® bath surround. It was chosen to complement the Double Scoop® washbasin, and the style box like nature of the architecture. 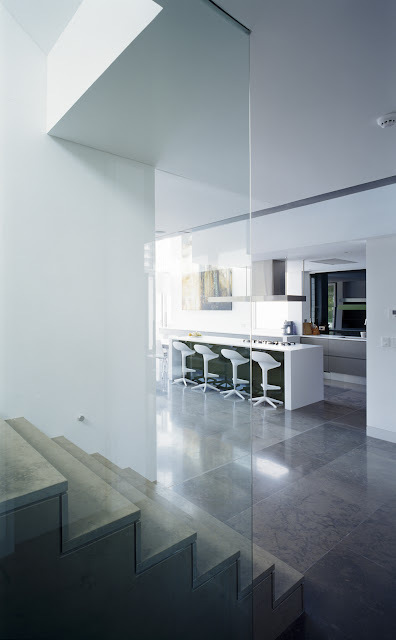 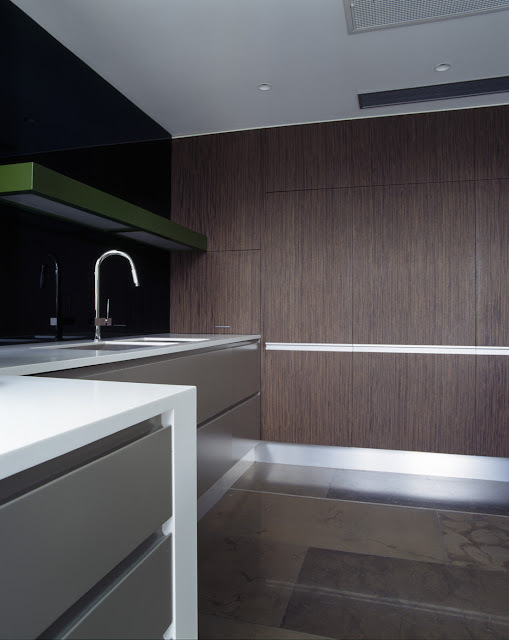 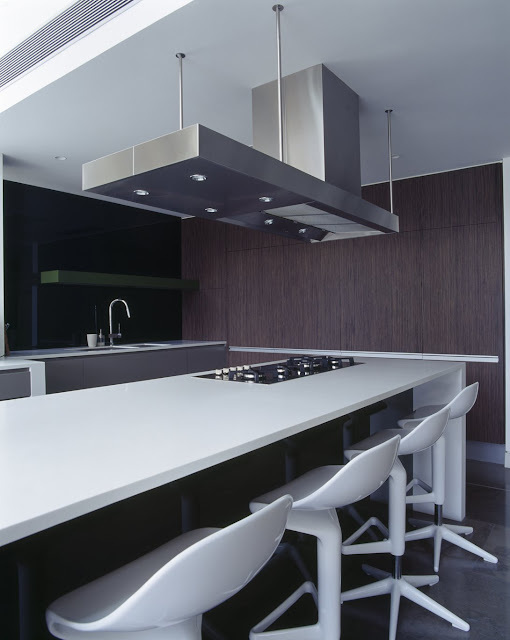 A minimalist and grand kitchen space was created and Corian® in Glacier White colour was used on the kitchen benchtops. 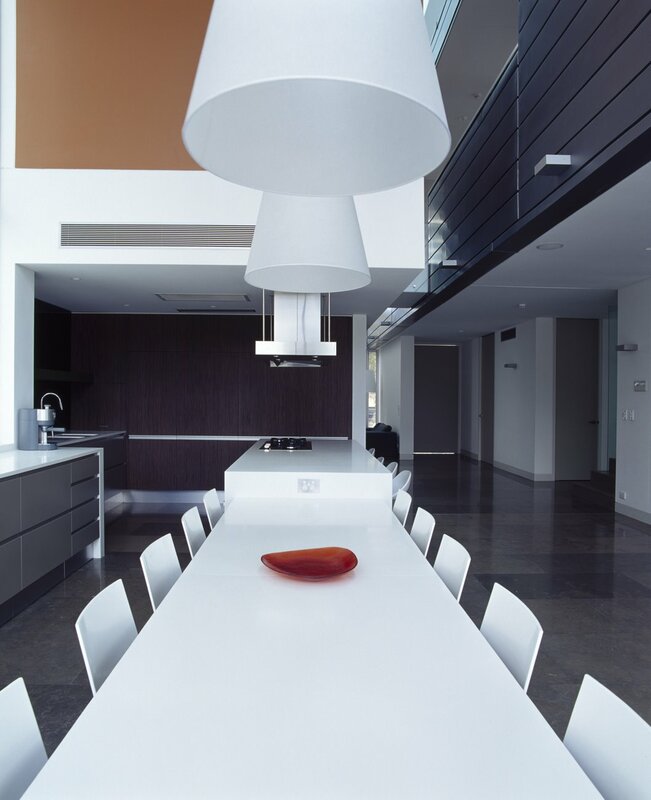 A custom made dining table was also created with Corian® that extends to seat another four people.“Corian® was chosen in the kitchen for its amazing integrity and so we could create work surfaces that are completely seamless and easy to use & care for”, says Darren.The use of Corian® also extends to the home’s outdoor area. 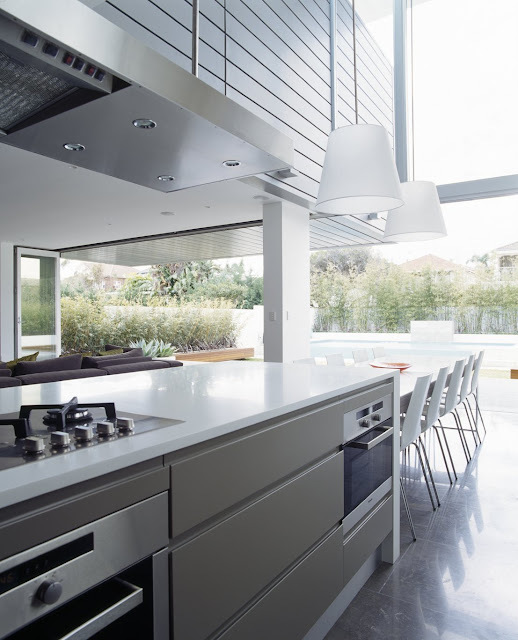 The Utzon BBQ by Electrolux was made in Glacier White colour to match the kitchen, creating a truly integrated feel from the kitchen to the outdoors. 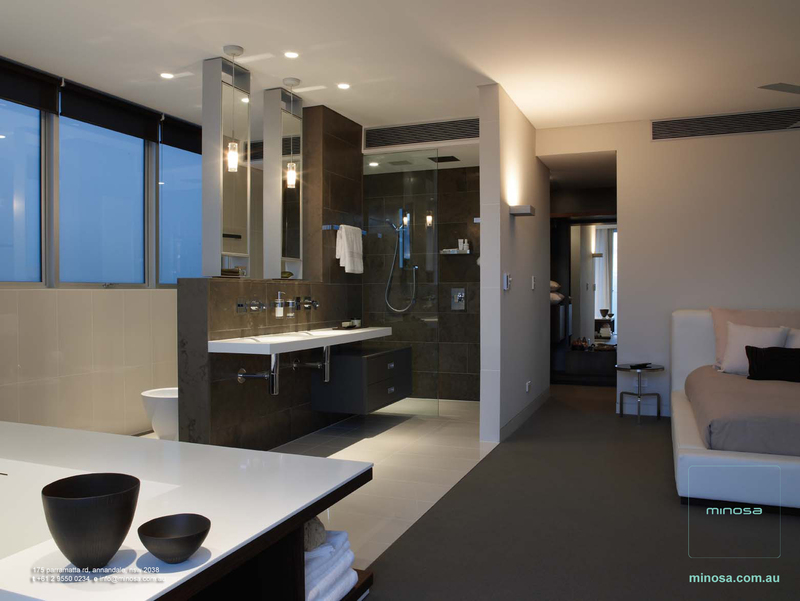 “Corian® gives us incredible flexibility when creating products and interiors; our bathroom collection is a testament to this. Corian® allows us to design bold & beautiful washbasins through to stylish organic forms”, says Darren. 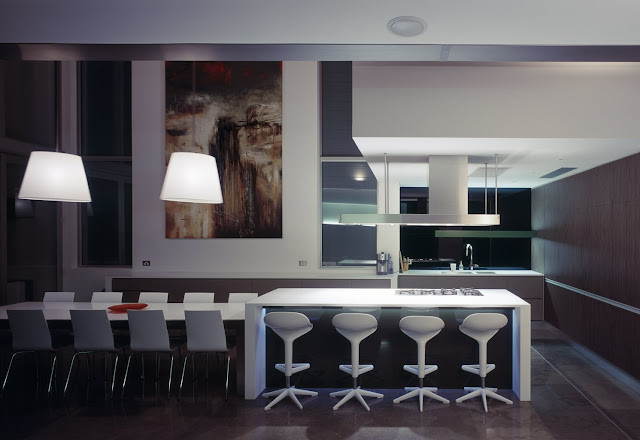 “With Corian® we are confident our products are durable, practical and completely renewable”, adds Simona.Congratulations to Minosa™ for this outstanding Corian® Design Award win, and for the creation of this majestic interior.